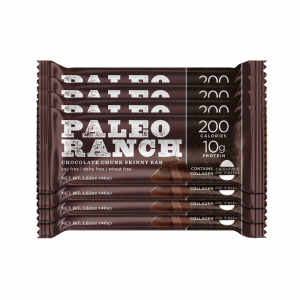 Started Paleo and confused on what you can have for a snack? 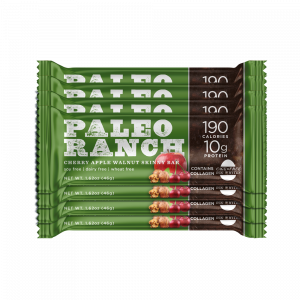 Are you a long-time Paleo follower, but you are tired of the same ole snacks? Do you have a medical condition that prefers you to be or you want to be gluten-free? 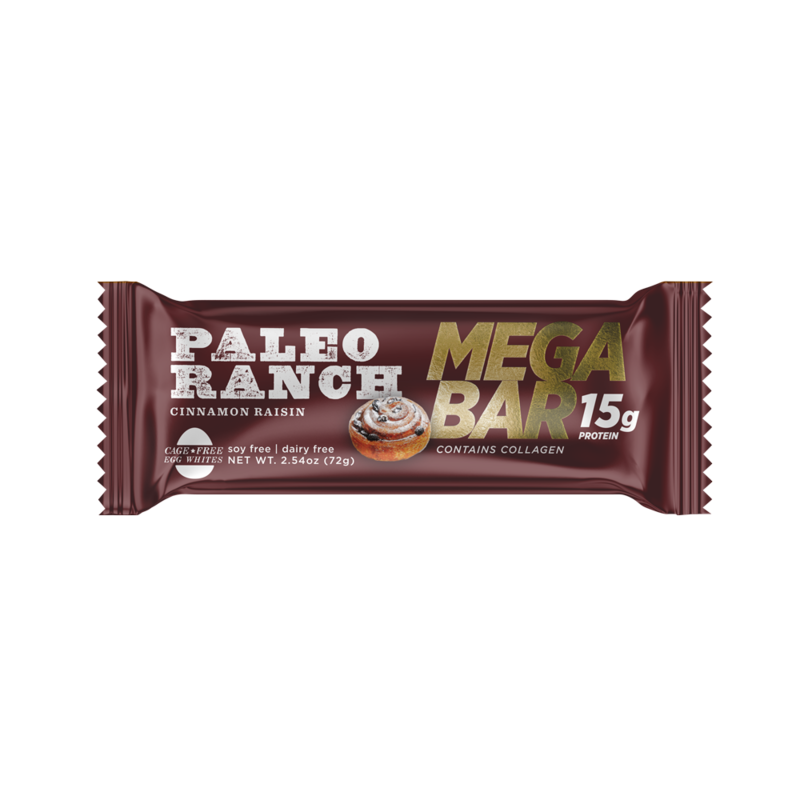 The gluten-free, Paleo friendly Cinnamon Raisin MEGA BAR is the solution for you! 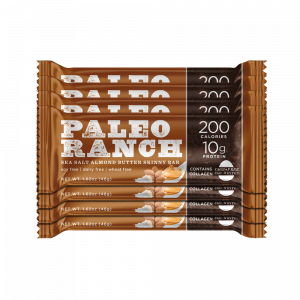 Perfect as an on-the-go snack, this bar can also be a great before or after workout snack, a meal replacer, or a regular snack. 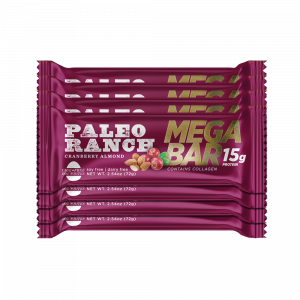 Each MEGA BAR contains collagen, which promotes anti-aging and healthy joints, skin, tendons, connective tissue, and cartilage. Heading out the door? 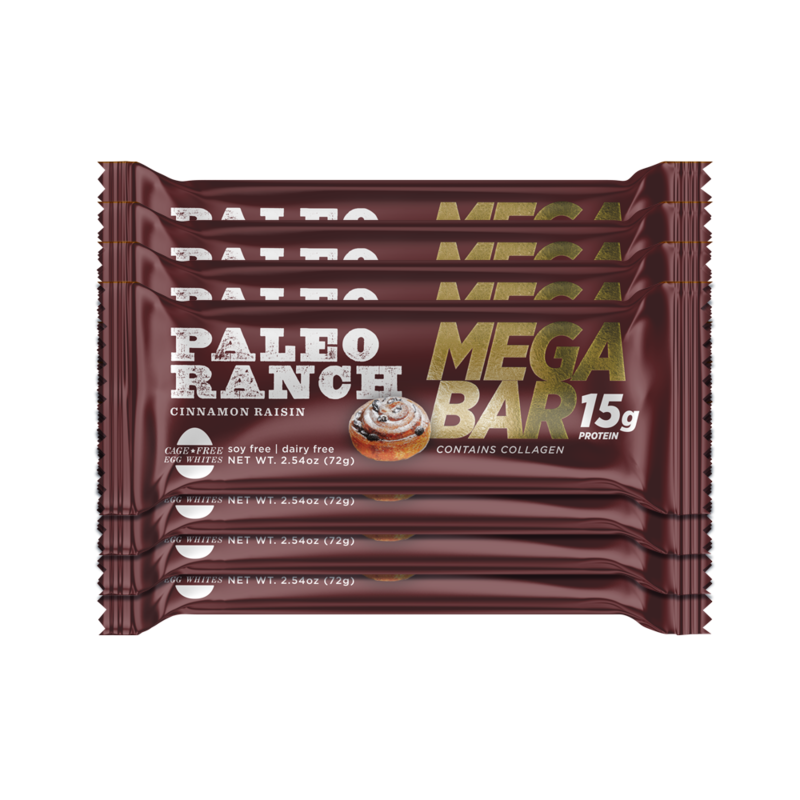 Grab a MEGA BAR to keep you going all day with the 15 grams of protein in each bar. 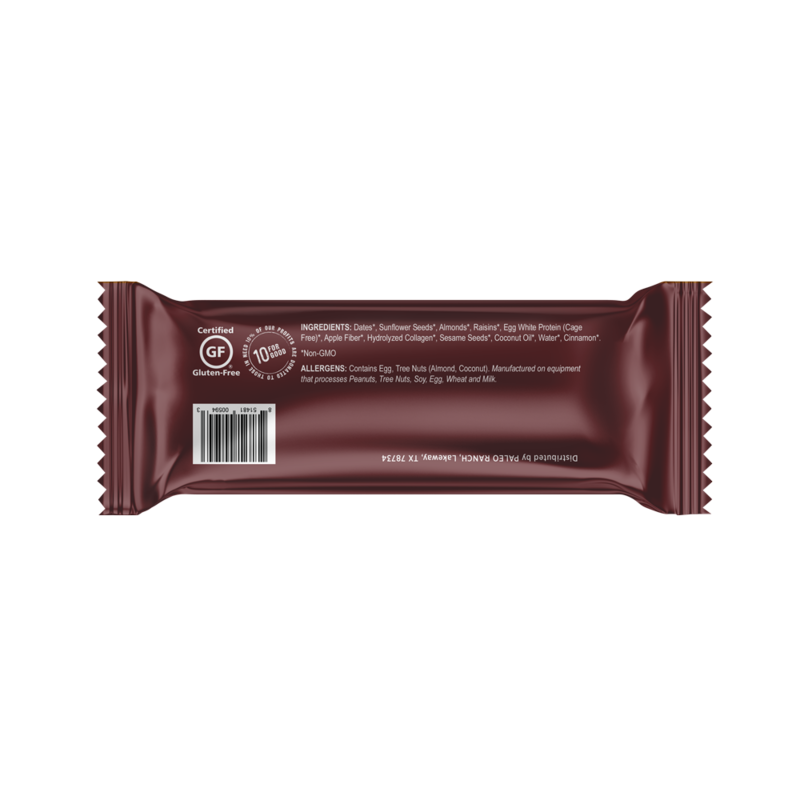 This sinfully-delicious, scrumptious bar can quench your hunger while keeping you on track and healthy. 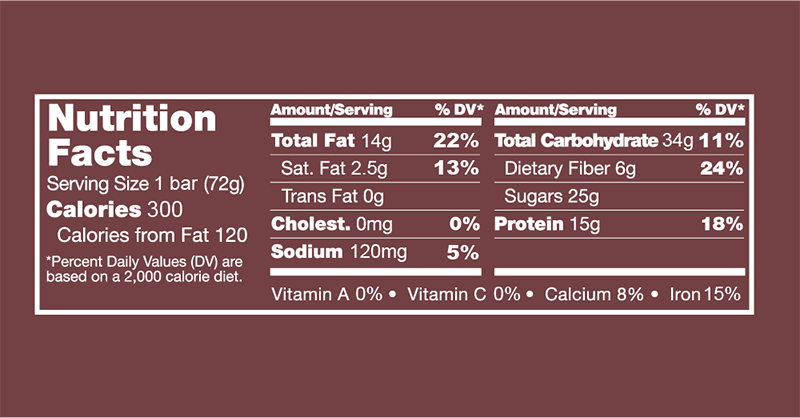 INGREDIENTS: Dates, Sunflower Seeds, Almonds, Raisins, Egg White Protein (Cage Free), Apple Fiber, Hydrolyzed Collagen, Sesame Seeds, Coconut Oil, Water, Cinnamon.